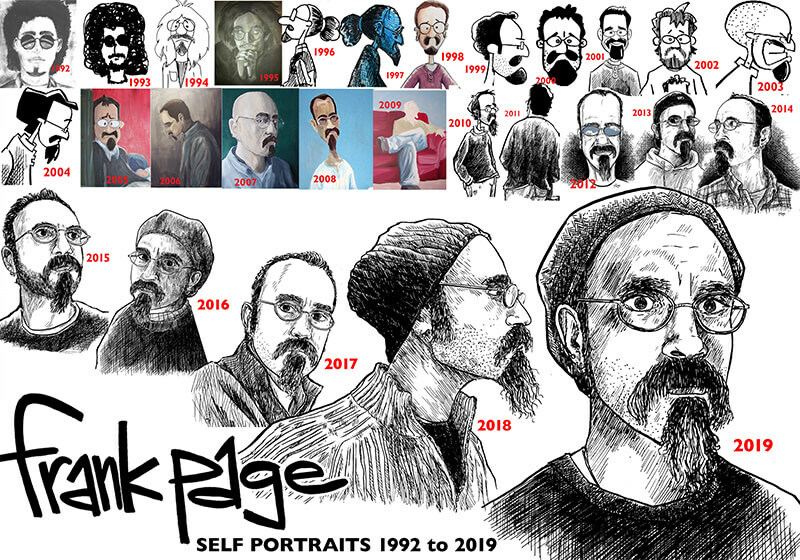 It’s my sorta-kinda tradition to post a yearly self-portrait. Despite the fact that I draw myself in my comic strip all the time, I feel the need to do a more realistic illustration for this. There are gaps in the progression, which I’m still working on filling. I have a lot of boxes in places I didn’t even know I had places… so the search continues.